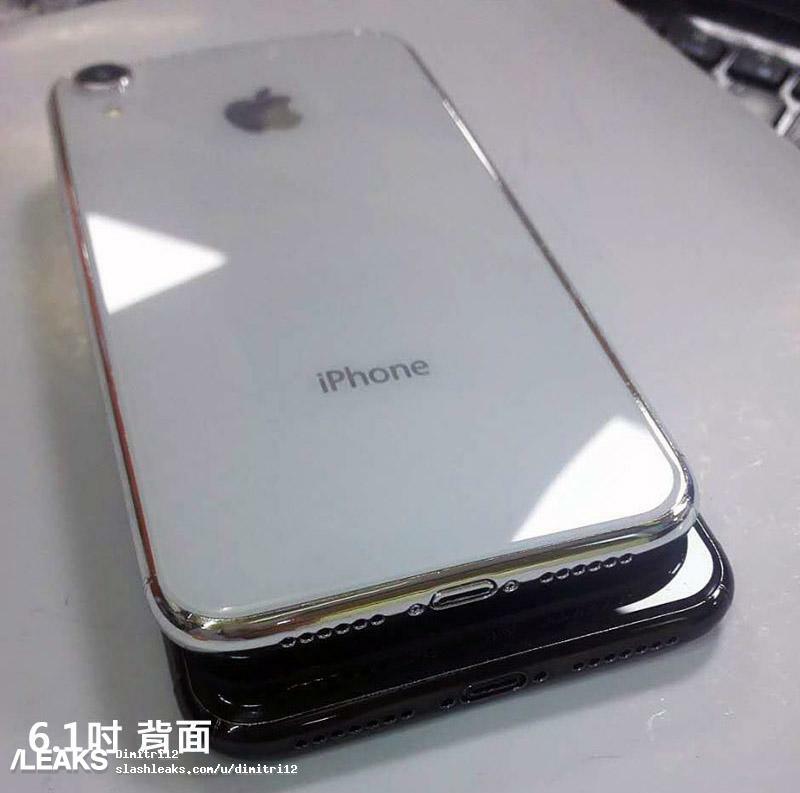 Several dummy units of future iPhone models have leaked over the weekend. It gives a good idea of what you should expect to see in September when Apple introduces the next iPhone. Most likely, the iPhones in these photos aren’t actual iPhones. They are just dummy units. Every year, a few manufacturers create objects that look exactly like future iPhones. They are based on leaked design schematics and usually look just like the real thing. Case manufacturers and other accessory makers buy those dummy units to get ready before Apple’s announcement. 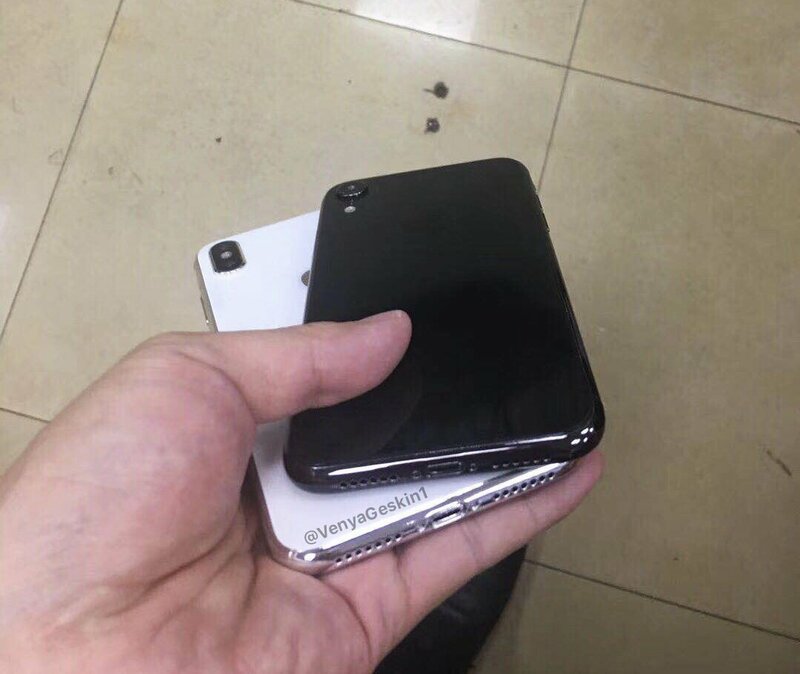 Ben Geskin shared photos of two different phones — a bigger iPhone X and a new iPhone that looks a bit like the iPhone X but with a single camera lens. These devices line up with previous rumors. 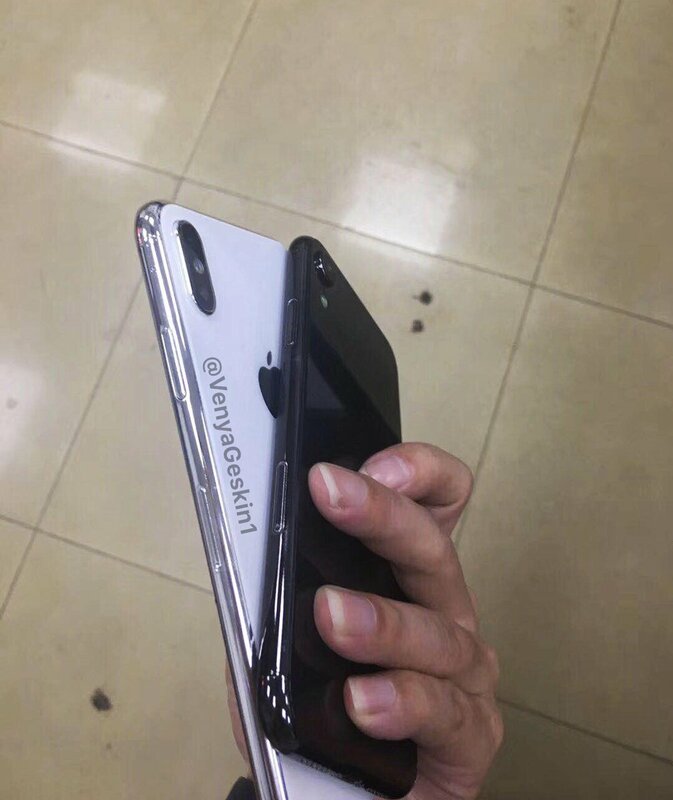 As you can see, the bigger device looks just like the existing iPhone X, but bigger. It’s a 6.5-inch second-gen iPhone X Plus. It has two cameras at the back and the familiar notch at the top of the display. According to rumors, the second-gen iPhone X Plus could cost $999, or the same price as the iPhone X today. Apple could also update the regular 5.8-inch iPhone X with better components and a lower price — $899. But what about that mysterious 6.1-inch iPhone? Apple wants to offer a more affordable iPhone with a notch for $700. 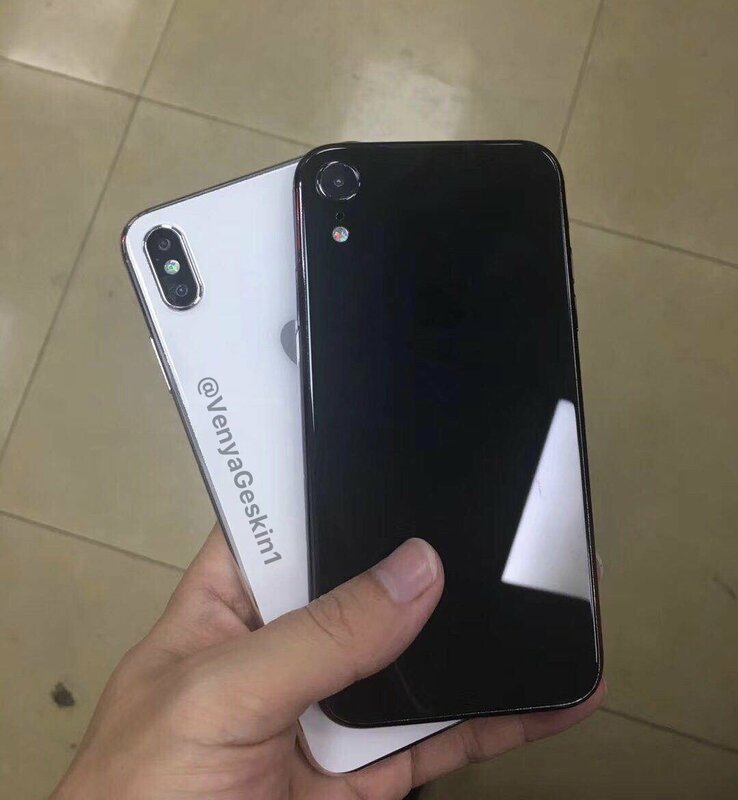 Unlike the second-gen iPhone X and iPhone X Plus, this new iPhone could feature a slightly bigger bezel and an LCD display. OLED is still much more expensive than LCD, so it’s hard to roll it out across the entire lineup. When it comes to colors, analyst Ming-Chi Kuo reported that the cheaper model should come in many different colors — grey, white, blue, red and orange. The second-gen iPhone X and iPhone X Plus should come in black, white and gold. Apple is expected to announce new iPhones in early September. So you should take those dummy units with a grain of salt.